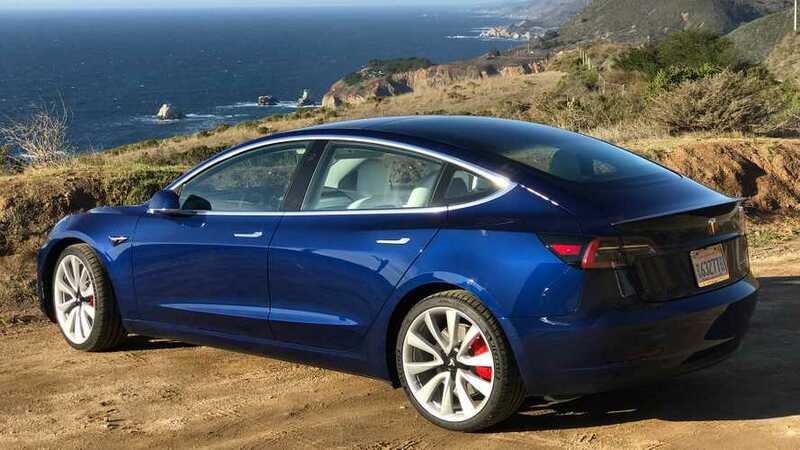 According to Kelley Blue Book, the Tesla Model 3 has the best resale among electric cars. Additionally, it's No. 2 among all vehicles and beats every car in multiple classes. 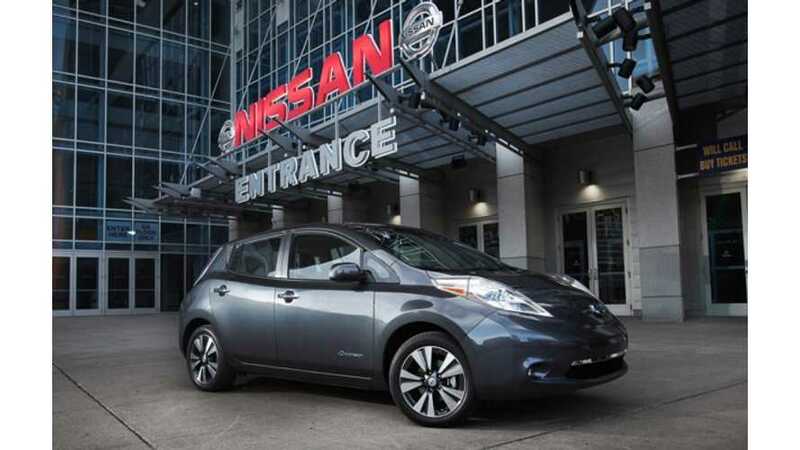 Awhile back, Kelley Blue Book (KBB) named its "10 Favorite Fuel Sippers" for 2016. 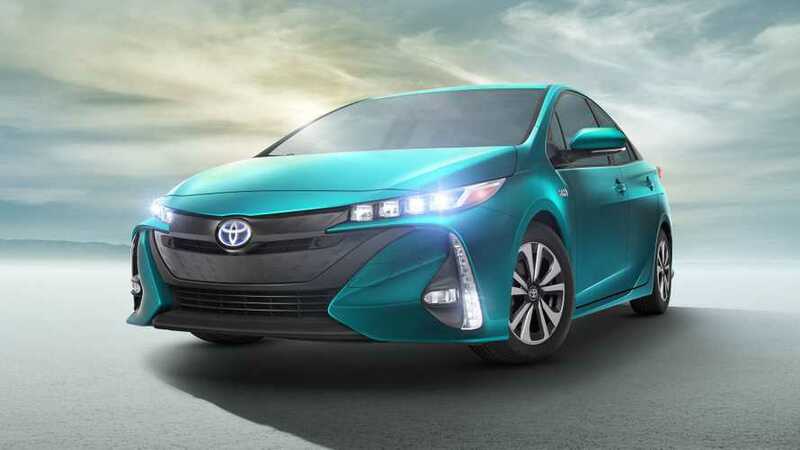 Here's a look at the list, with some reasons why Prius shouldn't be #1. 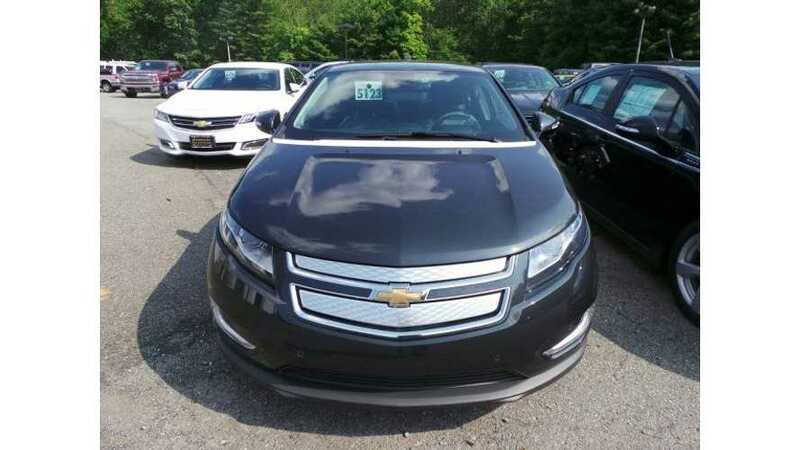 Unique technology and strong value drive the Chevrolet Volt to victory as our Electric/Hybrid Car Best Buy for 2015.